"400 kids come to our annual Children's Christmas Party. They all love to join Dan & Galla's parade in costumes, playing instruments and carrying flags. 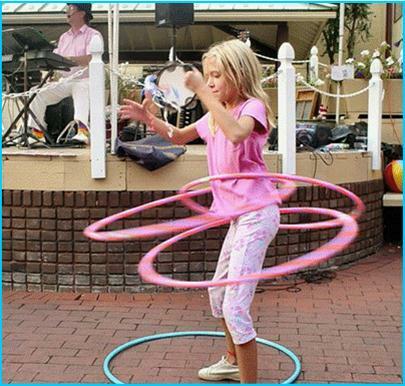 They can't wait for next year's hula hoop and limbo contests!!" 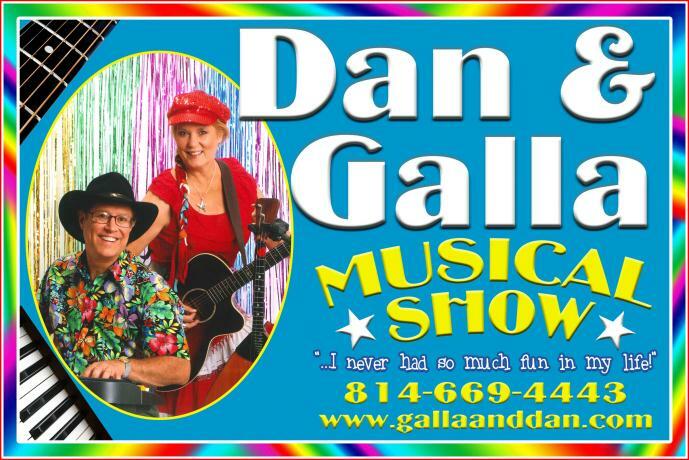 Join Dan & Galla for a musical smorgasbord of fun! The Chicken Dance, the Hokey Pokey, the Cupid Shuffle, Macarena and much more. Learn a Russian folk dance! Have a DANCE CONTEST! 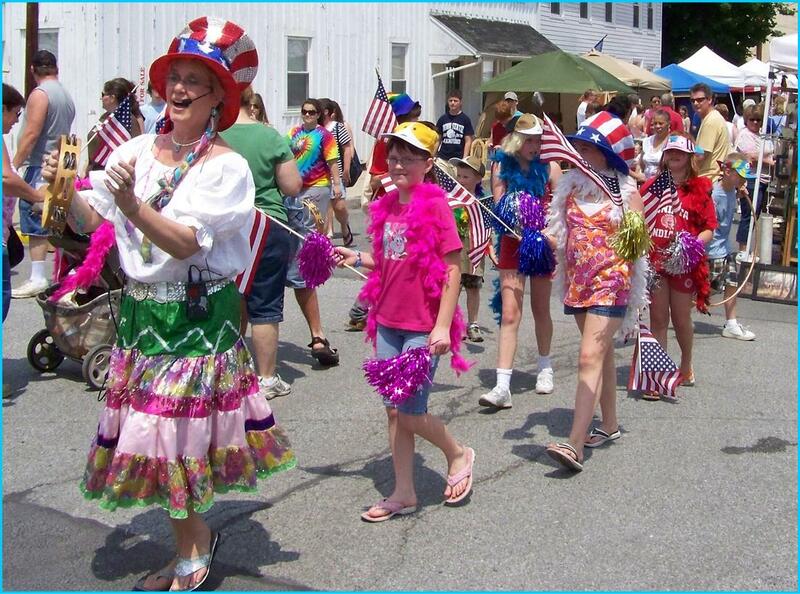 Patriotic PARADES, ‘50s, ‘60s, country, Russian, ragtime, polkas, cowboy songs, Irish, calypso ~ featuring Dan on keyboard & accordion and Galla on guitar, balalaika, flute and ukulele. Kids join in on an assortment of hand instruments, spoons, washboard, HULA HOOP & LIMBO COMPETITIONS and lots of audience participation. 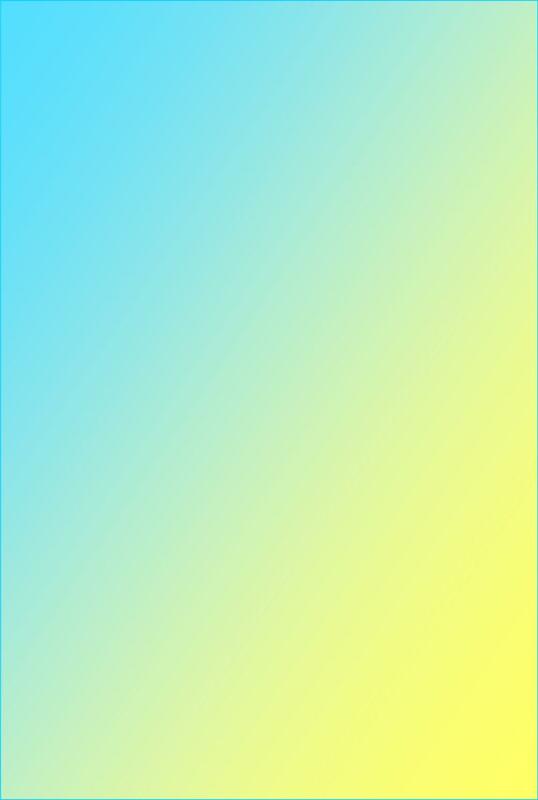 Add a BUBBLE GUM BUBBLE BLOWING or PIE EATING contest!